For 2016 we have had a hop every other month for the entire year! If you missed one of the hops we already had this year, you can still go back and see the projects. 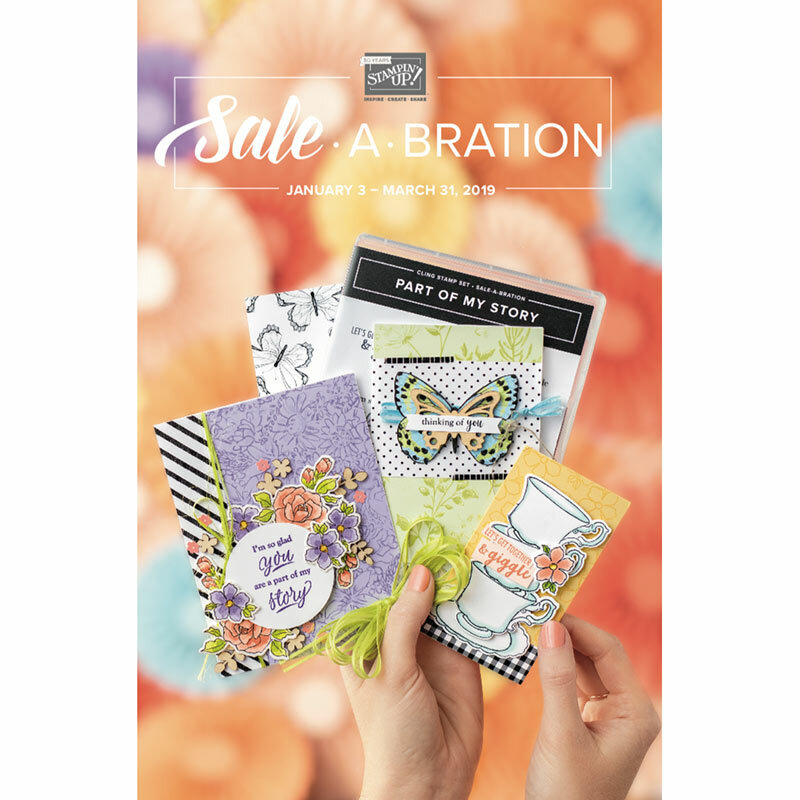 For February click HERE, for April click HERE, for June click HERE, for August click HERE and for October click HERE. If you are on Facebook, you can like the group page so that you can be the first to learn about each upcoming event. Just click HERE to go the the Facebook page. It's almost Christmas (eeeek, how did that happen!!? ), so I decided to make a Mickey Christmas card for a favorite Disney-freak. Did you know that Cricut has added some sweet Christmas in Disney images to their Cricut Design Space shop? 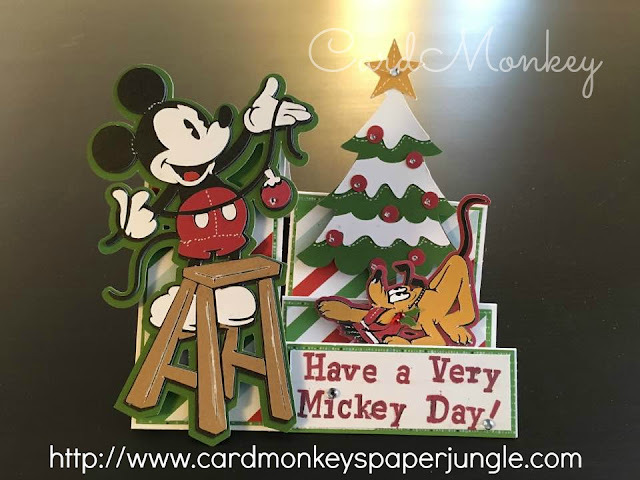 I purchased the two images -- Mickey on the ladder and the Cozy Pluto -- and cut / pieced the images, using my Cricut Explore, for my side-step card. The Christmas tree is also from Cricut Design Space ("Access"). 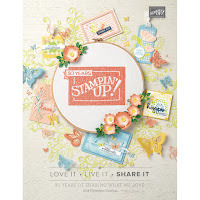 The sentiment I stamped using a retired font stamp set from Close To My Heart and Ruby Exclusive Ink. 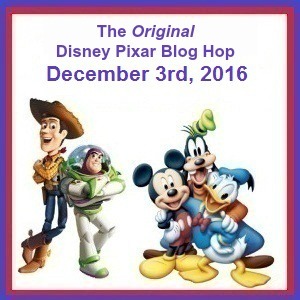 Thank you again for joining us on this Original Disney Pixar Blog Hop, and for supporting our fun for the past year. We hope to see you again in 2017 for more Disney magic! Now please head over to Tammy's blog for the next stop along the happy train. This is absolutely the cutest Disney card I think I've ever seen! Love it! I have not used Cricut Design Space . . . but now that I have seen these images I want to! This card is adorable!!! I love it! Such an adorable card! Love the sweet seen on your card with the most adorable Mickey and Pluto! the side step card design is spectacular! I will have to check out these images in DS. Such a cute card!! Love it!! I love Disney and Christmas, and this is such a fun card. This step card design makes it even more impressive and adorable. Ellen, your cards are always so AWESOME!!!! I love it!! !